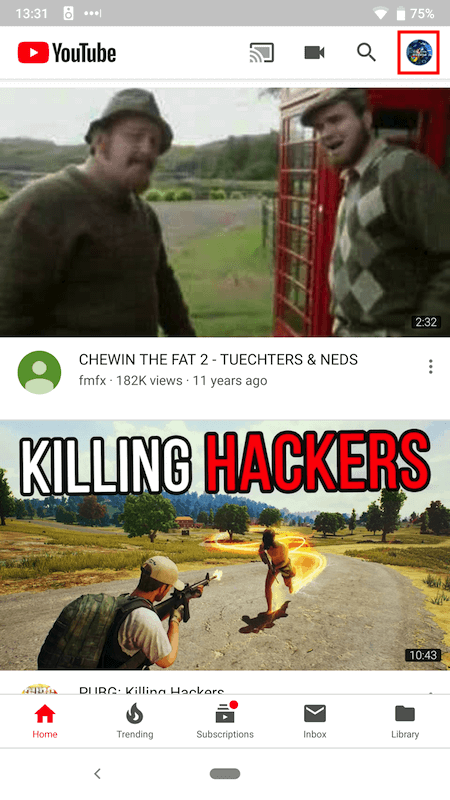 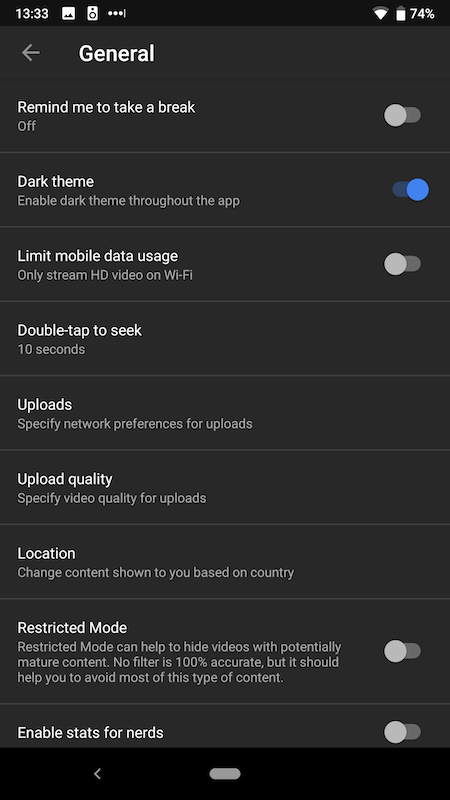 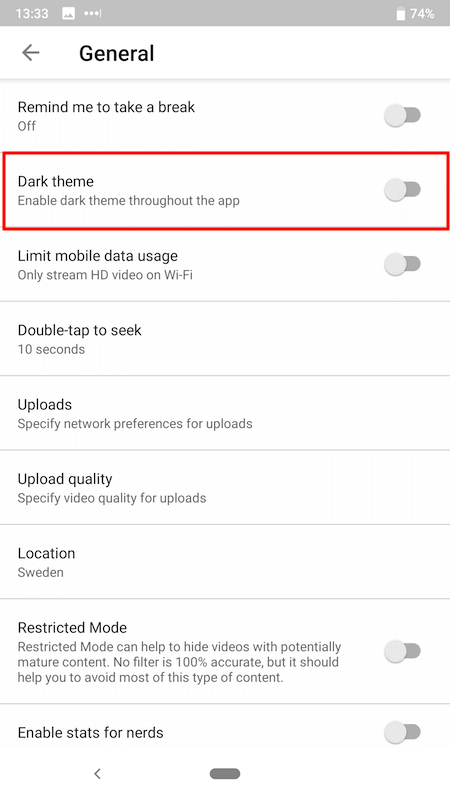 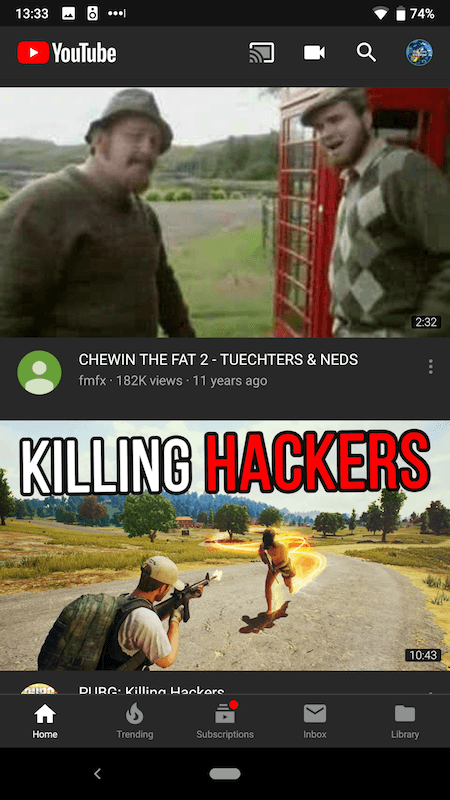 Google has started rolling out a dark theme setting for YouTube on Android (about time too). 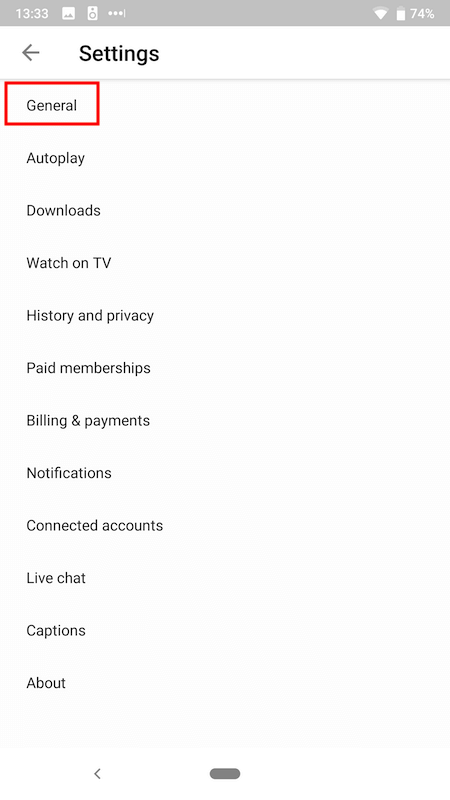 You don't need to wait for an app update as it is server side so you will probably have it in your settings and won't even know. 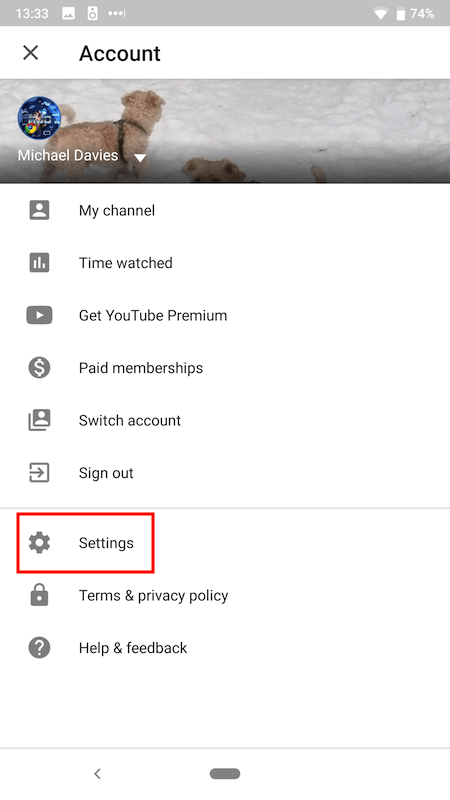 It is very easy to turn on/off but I thought I'd show you where it is anyway so you can enable it now.